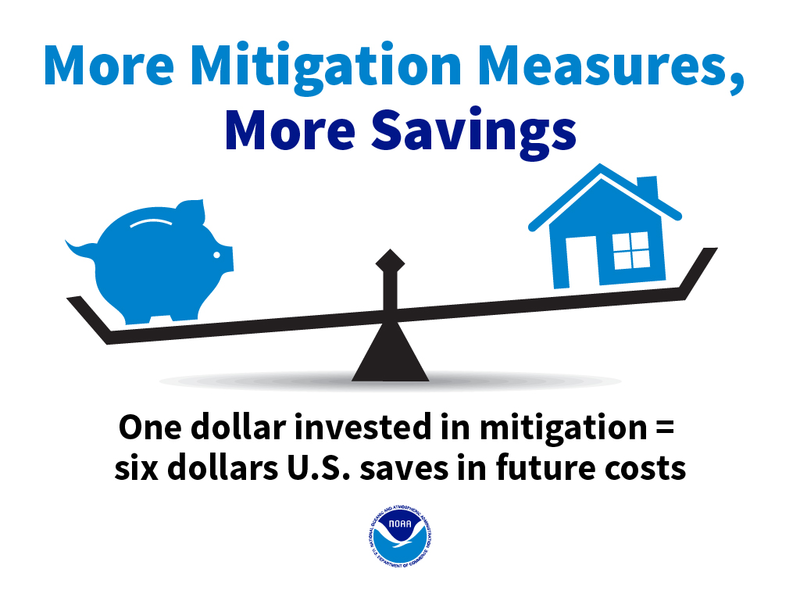 Hazard mitigation—the effort to reduce loss of life and property by lessening the impact of disasters—has numerous benefits. Some of the proven economic advantages are below. Collectively, mitigation programs, such as those encouraging more stringent building codes, save the American public about $3.4 billion every year. 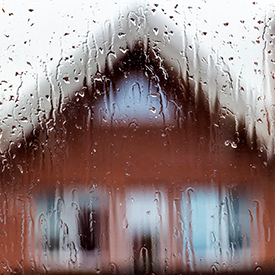 Communities that participate in the National Flood Insurance Program can save up to 45 percent on insurance premiums under the Community Rating System, which scores based on preparedness. Property owners in moderate- to high-risk flood zones can lower insurance premiums by about $1,000 per year by raising their house three feet above the expected flood rise. The National Flood Insurance Program serves to fulfill national efforts to reduce loss of life and property due to floods. By encouraging sound floodplain management efforts—identifying and mitigating long-term risks and making insurance available to hazard-risk communities—the program saves the nation approximately $1.7 billion annually in avoided flood losses. FEMA has conducted numerous studies on the effectiveness and value of flood and hurricane wind mitigation projects around the country. One of the many projects studied, all of which can be found here, included improvements to 64 buildings throughout Broward County, Florida, that resulted in $10,398,664 in loss avoidance and a 483 percent return on investment. Another study concluded that mitigation projects in North Carolina that were implemented before Hurricane Matthew resulted in losses avoided from Matthew totaling between approximately $207 million and $235 million. View stories on and examples of successful mitigation and resilience planning in coastal states, such as those in Texas, South Carolina, and Mississippi.